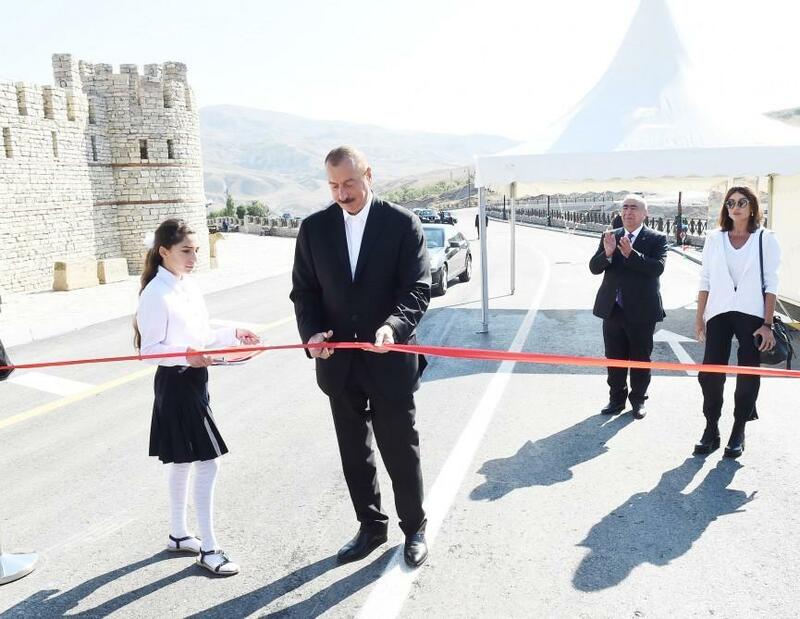 President of the Republic of Azerbaijan Ilham Aliyev and First Lady Mehriban Aliyeva have attended the opening of the newly-built Damirchi-Lahij highway. 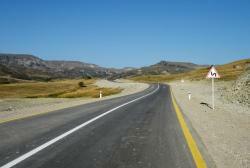 Chairman of the Board of Directors of Azerbaijan Highway State Agency Saleh Mammadov informed the president and his spouse about the characteristics of the road. 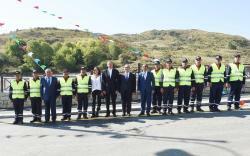 The president cut the ribbon symbolizing the opening of the highway. 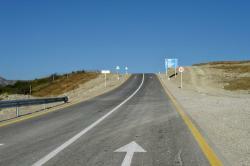 The 22km-long road connects one settlement in Shamakhi and four settlements in Ismayilli region.